↑ Berkowitz, Doriet (मई २००३). 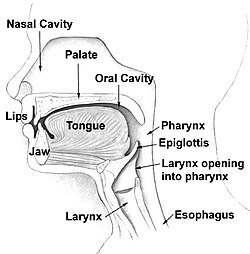 "Human Speech Production Mechanisms" (PDF). अभिगमन तिथि २० जुलाई २०१२. ↑ "History of Storytelling". अभिगमन तिथि २० जुलाई २०१२.